Nobody really thinks about shipping a car until the moment you find yourself needing to do it. 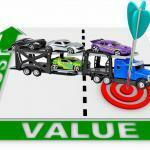 Once you discover that there are auto transport companies nationwide, you just want to pick the right one. As you do your research on who to select, you begin to realize this is a huge business. Not just dealerships and manufacturers that move cars. Then you may find out about some not so great results as you begin to read information online. You want someone trustworthy. So that means this is one of those situations where you really need to know how it all functions. To really understand how to ship a car. We always tell our customers that there is a ton of regulation in regards to how cars are transported. There’s strict rules about insurance, weight restrictions, safety checks, and even how many hours a trucker is allowed on the road. However, when it comes to how the service is sold and advertised it’s a different story. There is little to nothing out there protecting the consumer. We know you most likely don’t bother analyzing how your favorite online store. Especially if it gives you two day shipping on that limited edition phone case with built in bottle opener. But in this case you need to be informed on how it works for the best outcome. 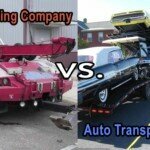 By the way, if you like this post check out our post that reveals the truth about auto transport . Most start with the basics of comparing prices to assure they are getting the best deal possible. You juggle cost with the value the service appears to have. 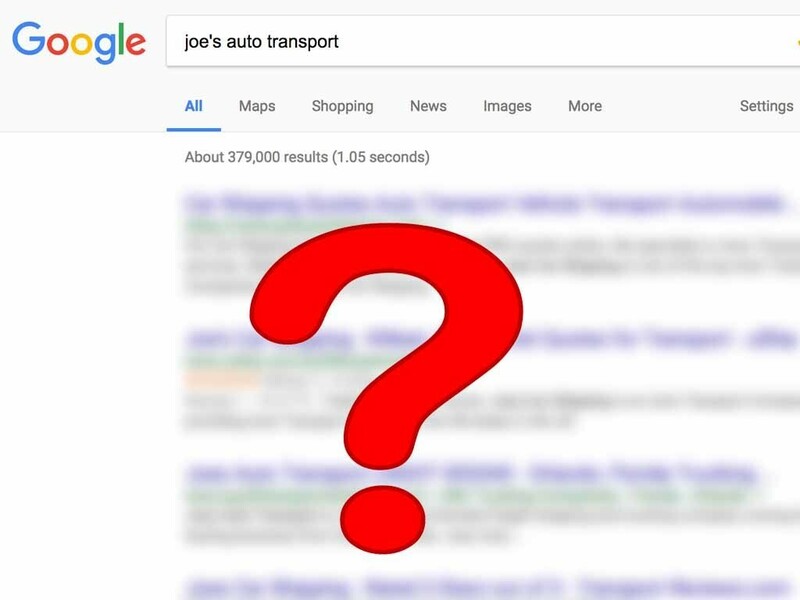 In other words, “Joe’s” car shipping might have cheap rates. When their website looks like it was made when AOL was popular, Joe is the only one working there. They also have 4 reviews from last year. Perhaps a larger operation that is charging you $50-75 more. In this business price can’t be everything and things cost what they cost. Prices should range about the same within a $150 range of each other. 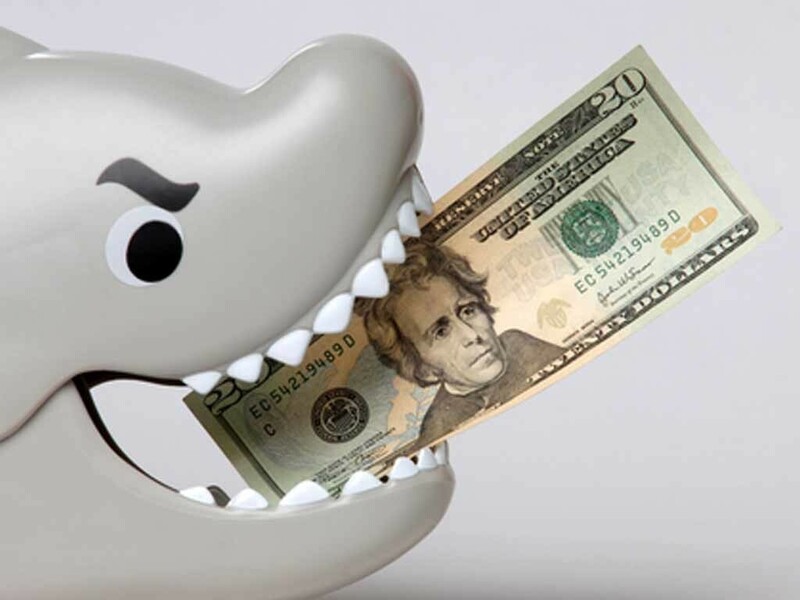 You should avoid the lowest price quoted if it’s very low (hidden fees). The next thing to look for their ratings and reviews. More specifically, complaints. The point is to isolate the results to the complaints. In many cases companies reply right under to the negative review and their response can also be helpful. Nobody is going to satisfy everybody. However, if you see a lot of no-shows, price increases, or other weird stories, you can be next. When working with a transport company that very much cares about their reputation, then the system works very well. And if for no other reason than to avoid negative reviews. They treat their customers well, it’s a win for you regardless. Reviews like those found on Google are paramount in this industry. 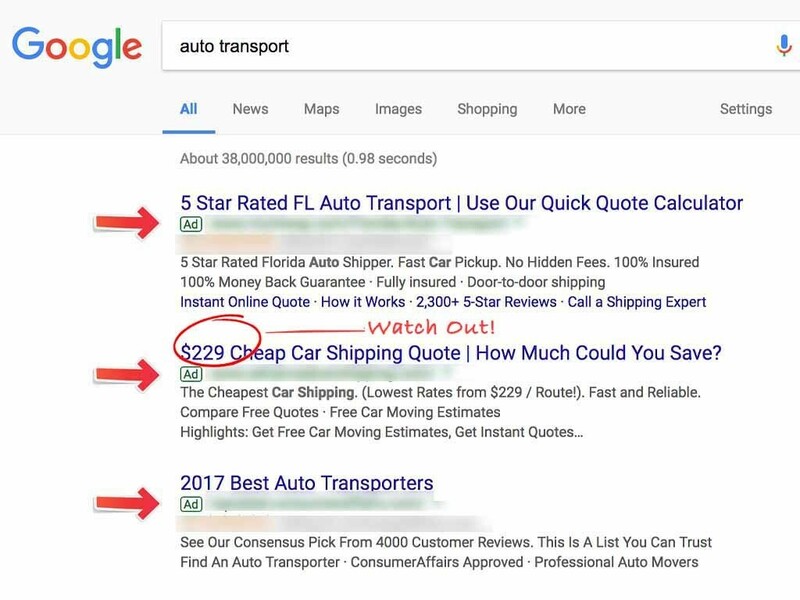 When you have been contacted by an auto transport company with a quote, check their name on search. If they appear to have a longstanding website but no reviews, then chances they are not the actual company. Note that if you cannot find a website, or anything really about the company, they could be very new. Be are they could be fl-by-night or a scam. 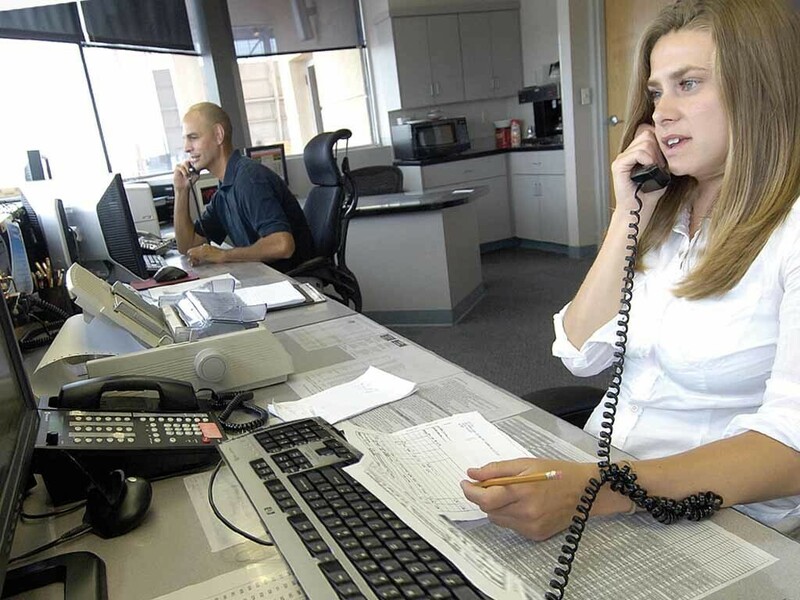 Ask for their MC number and that it matches exactly to the company name on the FMCSA site. A good practice if you want to go with an unknown / unreviewed car shipper. If they tell you that they don’t have one, they provide you as a lead to transporters. Stay away . 2. Are they Buying Their Way to the Top? If a transporter makes it to the top of search naturally, this means they have been around for a while. Meeting the tough criteria Google and Bing place on sites they deem worthy of that first page. Their business is to give you best and most relevant results, otherwise you’ll perform your searches somewhere else. But those only showing up on advertising are simply paying to be on the top. They are using ads to have you see them first. No real screening process exists. Anyone can advertise. Note: It is normal for a respected company to further make their presence seen twice by also purchasing ads. An auto transport company must have operating authority. This begins by applying to become a freight broker with the Federal motor carrier safety administration. 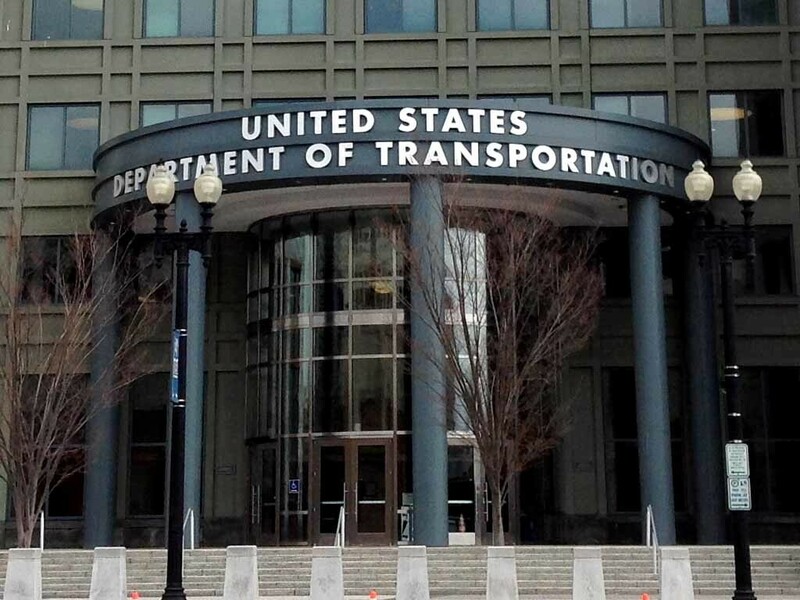 During the application process the FMCSA will do a background check on the prospective owner and approve them. Only to be done once they have submitted evidence of obtaining a $75,000 broker bond. Car shipping can’t be done legally without it. 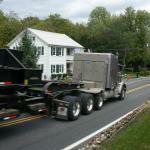 Look for an MC number registered with the FMCSA. 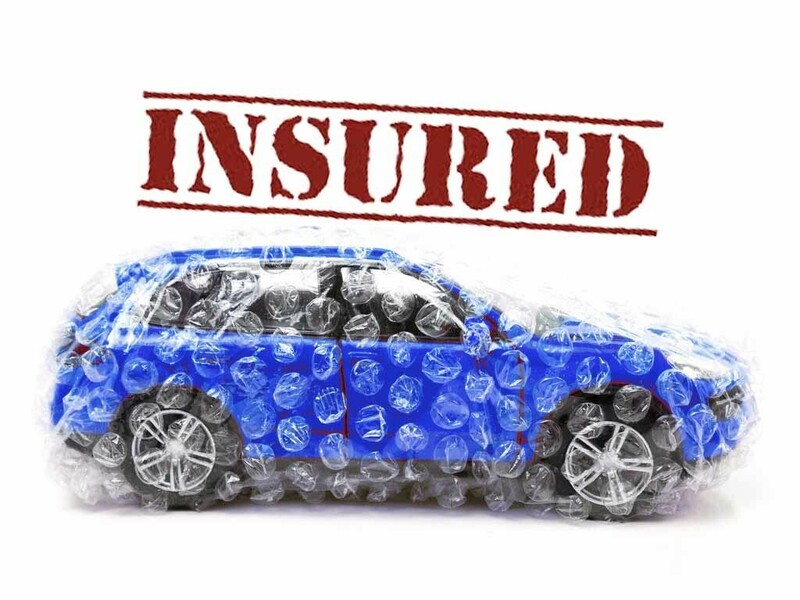 Unless the auto transport company itself ships cars with their own trucks they do not require insurance. However, it is a good practice for a company to make it their responsibility and verify. It’s only fair to make sure insurance is up to date with the contracted carrier. They should also be named as a party that can file a claim on behalf of their customer. That is one of the best ways to protect you in case of damage. But nothing beats making sure you verify it yourself. Ask for a copy of the trucker’s insurance. 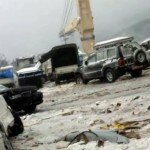 Insurance companies only use the bill of lading if there is a claim. Remember to get a signed copy from the driver at pickup, and a signed copy from the driver at delivery. This is you claim to insurance. 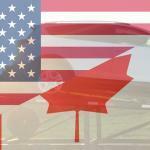 The federal minimum for a motor carrier is $750,000. The average policy being $1 million with nearly all motor carriers. Enclosed carriers have more coverage. 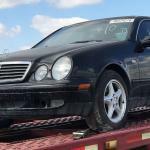 We go over what enclosed auto transport is and how it works here. The bond is required to operate. It is not designed for the consumer, but for the carrier! Made to guarantee payment on transport orders where the transport company bills the whole amount. A few years ago, it was raised up to $75,000. This was done because old limit created in the 1970’s no longer was sufficient to cover several delinquent payments. An example would be for a company that suddenly closed its doors and did not pay their truckers. However, in order to avoid payment issues most auto transporters will use the C.O.D. method. This will be to take a small deposit to set up the service. 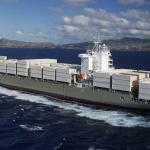 Subsequently they will pay the remainder at delivery directly to the trucker. This is done with certified funds or cash from the customer. This also helps the auto transport company be protected from high-dollar malicious credit card disputes. 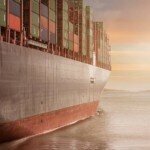 Determine that you are dealing with an actual vehicle shipping company. These websites are very well done, and can look the part. 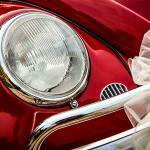 The first way to make sure you are working with the best auto transport company? Make sure who you are about to contact is one. If you see website that’s asking you for the option of getting multiple quotes, the it is not a shipper. It’s somebody collecting information to sell it. The result will be endless emails, calls, and texts. Another tell tale sign will be the absence of reviews. These businesses are called lead providers. They are not involved in car transport at all. Unfortunately they sneak their way through search engines as companies when they are really not. When you request your rate, it’s not like Expedia or Travelocity. You can’t actually just look at your rates on the screen and pick what you want. It’s old fashioned cold calling, texts, and emails which will not seem to end. Unfortunately, you don’t know who’s calling you. Worse, they try to get you to book so quickly you won’t know about their credentials. Definitely avoid any website that appears to present you with the option of getting multiple rates. Interestingly, some will actually advertise instant multiple quotes. See, it’s instant because there are about 20 companies who are about to receive a message in their inbox. Chances are one of them is online at that moment. Afterwards the wave of phone calls and emails will come. Now that you have gotten a price you like, done the research, it’s time to reserve your auto transport order. You want make sure that the auto transport company you picked does not charge any money upfront. It is only until they have a contracted carrier that has accepted the vehicle. Any time they choose to charge you before that, the car shipping company has not performed the service. Note: Do not pay deposits with wire transfers or direct deposits. Customers are not protected in those situations. Remember, before anything else happens you have read their contract carefully before signing it. Question anything you do not understand, do not accept vague answers. Important questions should be answered in writing. Auto carriers travel about 300-500 miles a day. Be careful with over ambitious delivery dates especially if a truck is not yet assigned. Some trucks have team drivers, which allow one to rest as the other drives, but there are few that do. A good and experienced company will make sure if you are leaving room for error. That is done so they don’t miss you at the pickup location. They will suggest they schedule your auto transport. Typically it will be more than a day before (2-3 days is best) to allow room for delays. That’s a big deal. Over ambitious sales people that aren’t properly trained make you think that this works with guaranteed dates and delivery times. There are various moving parts to this and it’s best to understand a date range protects you. This is also known as the Bill of Lading. It will be necessary have a copy at BOTH pickup and delivery. They will do a walk-around of the vehicle at the time they come get it. Also, expect another at the time of delivery. By doing these inspections you can see if any damage happened along the way. Make sure you and the driver of the carrier signs each one. It is your only way to claim insurance if damage occurs. The auto shipper that’s been in business for 3 months may not know much. That means there could be little knowledge on how to make sure your transport is handled well. This will be evident in reviews. Customers will complain about damage very quickly on review sites. You want to be able to speak to the driver responsible for picking up your vehicle. Definitely ask for the driver’s information. There’s nothing more direct than hearing it right from the horse’s mouth. 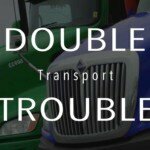 As an auto transporter, we have to deal the stigma caused by bad broker companies day in and day out. Explaining our service and how we protect the consumer. 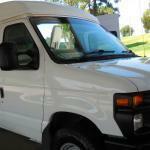 Price guarantee, door-to-door delivery, insured, etc. Some people ask us “Are you a carrier or a broker?” almost ready to hang up if we say the latter. However, that is based on a lot of misinformation. Typically if you pick a company that is actually a reputable one, you are just fine. Indicators are that it has a well-made and informative website, and good reviews. That’s because customers are more likely to leave a negative review when they have had a bad experience. This happens more than when they leave anything good. Just remember, no one can be 100% happy all the time. However, if you see very little instances of unhappy customers it’s a good sign. Also, if company has been around for a decent amount of time, your experience most likely would be good. There isn’t really a lot you can do to hide if you are in the business of ripping people off. 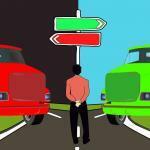 Who Are the Bad Auto Transporters? There is the established auto transporter and there are fly-by-night companies. One provides excellent results and you fortunately were able to learn how to ship a car safely. But with the wrong choice, the complete opposite happens. Typically anyone that you didn’t find on your own as you search for directly is suspect most of the time. There will be instances that you put your information on a website that promises you several quotes. This website perhaps doesn’t mention that all of a sudden you get a bunch of auto transport companies calling. They won’t stop calling for days. 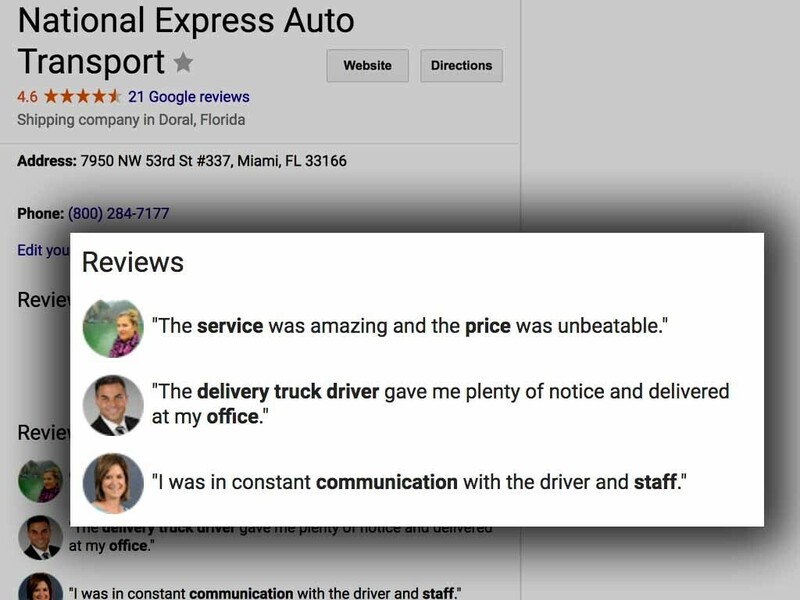 The website that you requested a rate from that appeared to be an auto transport company but aren’t at all. They are what we call a lead provider. 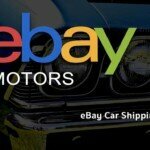 We talk about this in detail on our Car Shipping Rates Post located here. You’ve never heard of these companies reaching out to you. Then you will quickly realize that you must have entered your information somewhere that ended up distributing those details. If you accidentally run into more than one the phone calls and emails as well as texts can be unbearable. They will not stop calling you. Nothing can be more aggravating . Since most of these companies are buying customer leads are not established, do not have referrals or reviews. Their phone does not ring without purchasing these leads from those providers. Because of how many companies share the same prospect, you are literally worth a dollar. Because that’s what it cost each company to buy your contact information. Since they know that each potential customer is being shared they will give you extremely low quotes. That tactic is used in hopes you will book with them based on your desire to save money. The hope is that a carrier will take their very low bid. If they do, great. If they don’t, your car could sit there for a while. Tip: Even with you find a company directly online, it’s good to do your due diligence. Just like not all the small brokers calling you call from a leads aren’t inherently bad. Therefore, not all long-standing companies are great just because they’ve been around for years. Check reviews. You may have already been charged a deposit by the time you realize what’s going on. So they have your money in the bank. As the date comes close or even worse passes by, they will begin to increase the rate to the carrier. Once they get a carrier to accept a price, they will increase your rate to whatever fits into their bottom line. They may try to call you back and tell you the rate has increased. Or tell you nothing at all and you are forced into paying more than you agreed. They may have terms in the contract that allow them to raise the price. You may not have even have known because many people don’t read their long and complicated agreements. This is all done to protect them from having the charge reversed by your credit card company. Regardless of how it all turns out, you can cancel, dispute, they don’t care. You are worth a dollar. The strategy is to get as many bookings as possible and force as many to stick as possible. Thereby generating a good closing percentage. This could be a small operation with one or two people or perhaps a boiler room type of an office. All trying to close these leads. Needless to say there is a huge turnover of employees. This is because these are pure commission salespeople working for someone that provides them little to no job security. What this means is there’s no commitment from the staff for quality. The results are what you’ve seen written in some reviews and elsewhere online. Most believe every company has truck drivers and that these trucks travel to different parts of the country. Imagining them picking up vehicles making their way to dropping them off at their destinations. But in reality this system works very differently. The highest rated and most popular auto transport companies don’t have a single truck. It’s based on a system of brokering. This is the opposite of how it was years ago, as a direct carrier has become nearly extinct. The industry is completely dominated by owner-operators and broker companies. That is, truckers that work for themselves or have a small fleet that usually travel only a specific route. 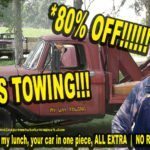 Auto transport companies that you find do not have trucks but have the resources to find clientele with sales, advertising, etc. Carriers can do what they like to do which is move cars. 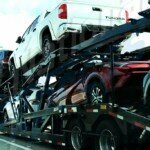 Then auto transport companies do what they do best which is provide the service by connecting you to a carrier. This relationship creates the business as it’s known today. 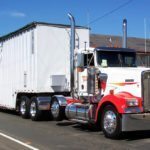 Can an auto transport company have trucks? Absolutely. But for the most part they travel only specific routes. This means they still need to broker out to be a true national company. Otherwise they they don’t make the most out of their business. 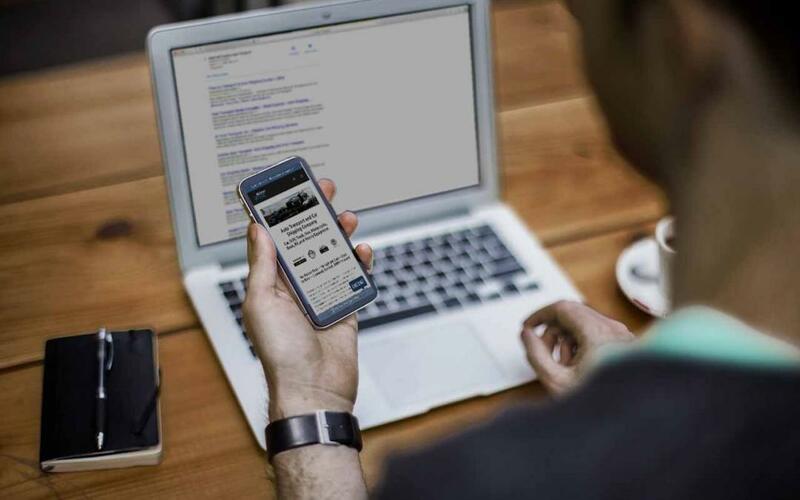 As of 2018, there is no successful auto transport carrier company that does not also have broker authority. Again, this is in order to service the entire U.S. at any time. 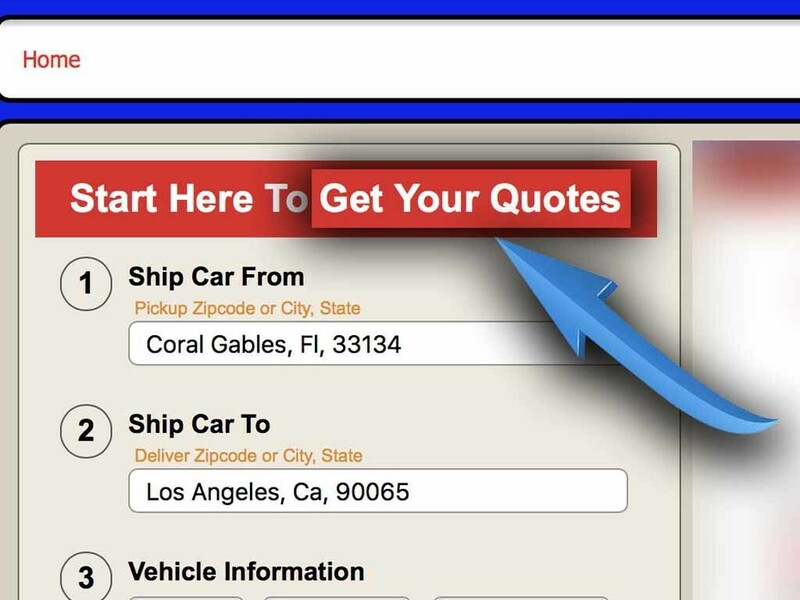 Tip: The most efficient and best auto car shipping companies in the industry don’t blindly rely on random carriers, but have an established carrier list. Make sure that the prices you get include absolutely everything such as insurance and tolls. But that won’t matter if they can raise the price on you. Next be sure that they will guarantee the rate in writing and it will not change. Again, reviews are key. Be sure to find these outside their own site. Be sure to make sure there is insurance (which we go over here as well), the service is door to door, and there aren’t any hidden fees or undisclosed costs. That means they have their contract ready for you to read on their site or they send it to you before reserving. Willingness to do this is a great sign.